I ventured to my weekly meeting with “Intern Casey”. We went to Central Market. 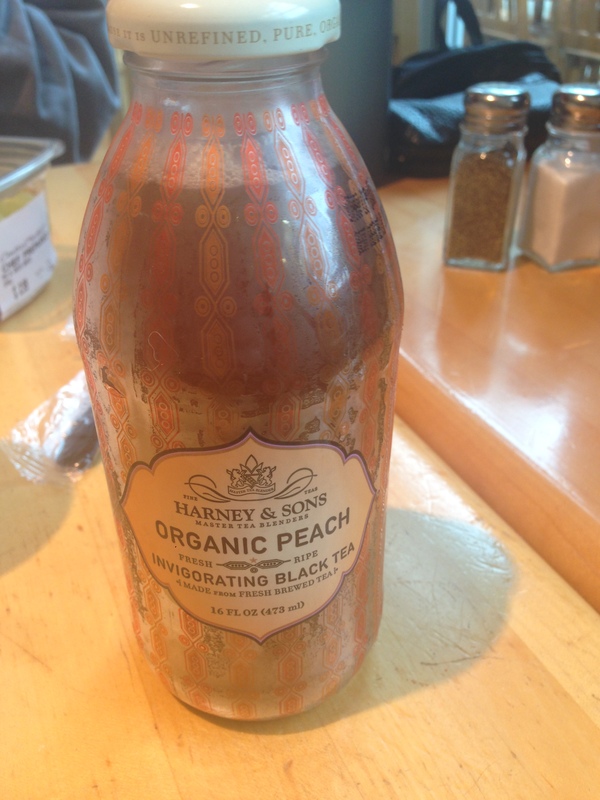 I tried this organic tea. Don’t think I will get it again but it was something different to try!